6 more days until the end of September! Car & driver $150. Passengers additional $50 each. Don’t forget to register and pay by the end of September before the registration price goes up! In October the registration price will go up to - Car and Driver $175.00. Passengers additional $50 each. We still have space available for another 100 cars, so be quick! When registering please remember to pay your entry fee by Bank Transfer the same day, or post a cheque straight away to help make it easier for reconciling the entry process. For supplying this fantastic prize! Collect your ticket to win on Saturday morning, New Plymouth, Americarnival. The parking attendant will issue you with a ticket when you park your vehicle on Devon Street, New Plymouth, Saturday 23rdFebruary 2019, 8:30am. Fill in your details, and bring it with you to the Farewell Function, Saturday 23rd February 2019 at the TSB Stadium, Rogan Street, New Plymouth. Prize will be drawn at 8:30pm. You must be there to win! 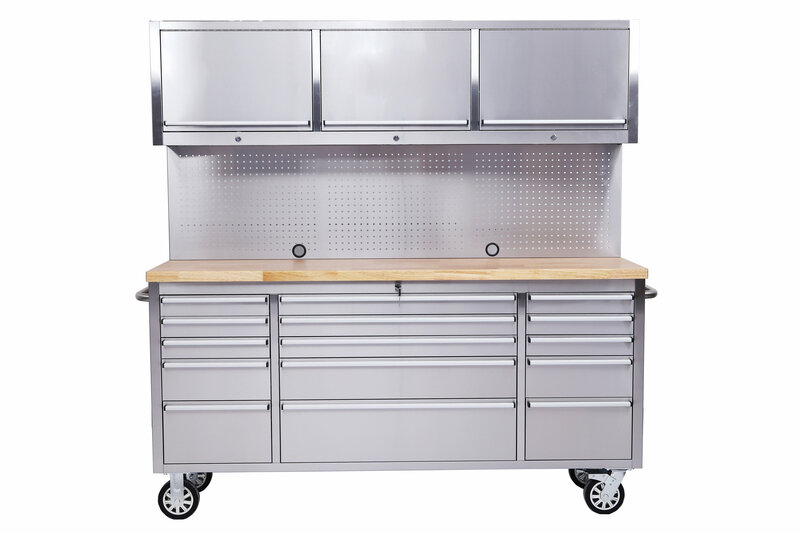 If you need one of these workstations, or are after some great work benches for your man shed, check out the options here! at Pace Power & Air.